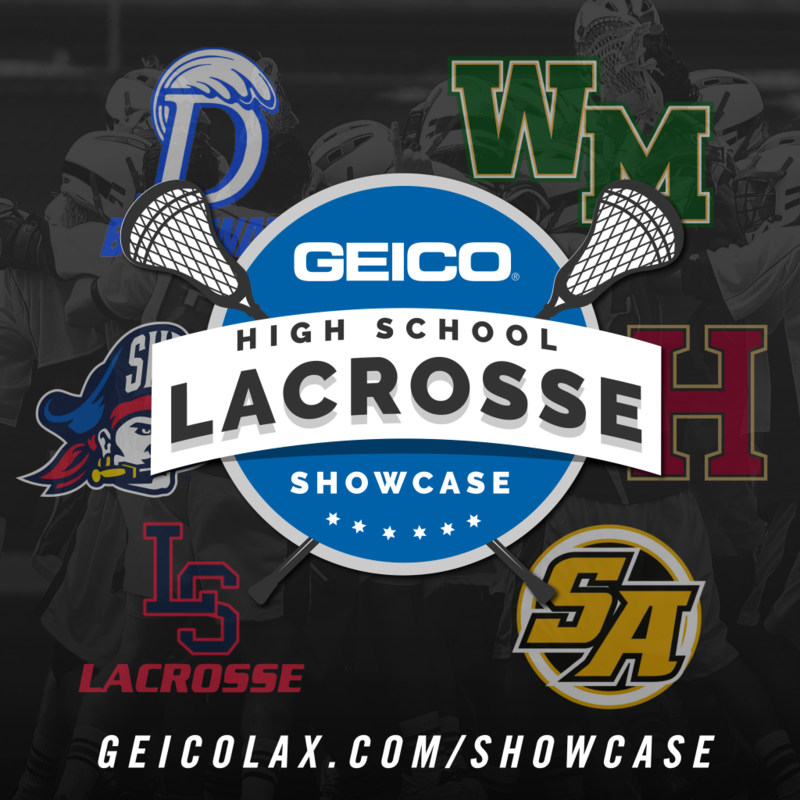 Long Island, N.Y. (March 5, 2018) – In its continued commitment to high school sports, ESPN will now be the home of the GEICO High School Lacrosse Showcase. 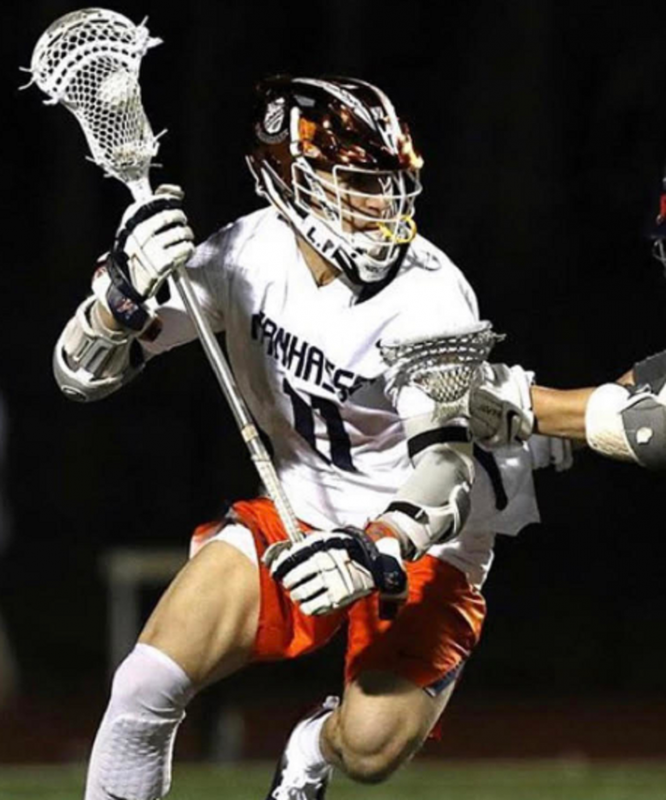 This inaugural event will allow six of the nation’s top high school lacrosse teams to bring their talents to a national stage, with all games available across ESPNU and ESPN3. Hannah Dorney, the Comsewogue Native is making significant contributions in her first year for the Fighting Irish. 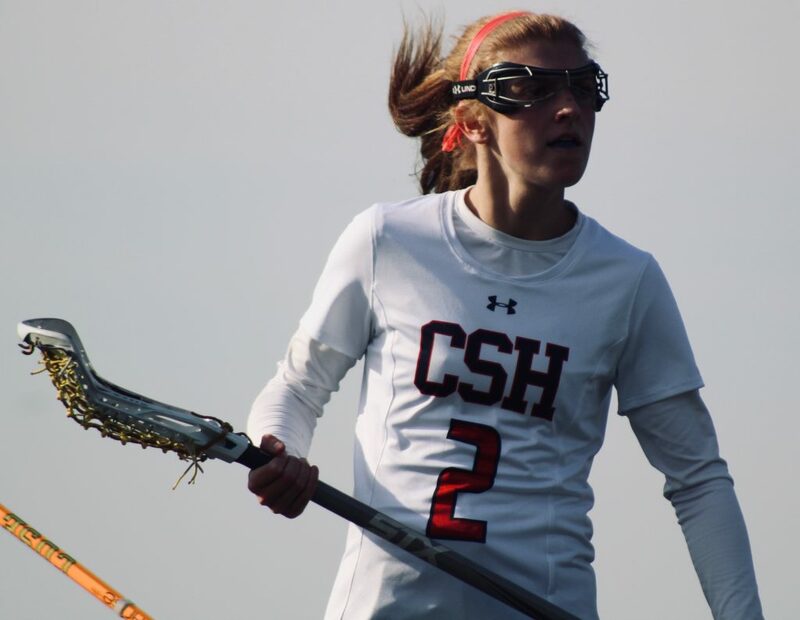 Named to the Inside Lacrosse Rising Senior Watch during her season season, a News Day Top 100 selection, as well as All- County player, a five year starter for Comsewogue HS, Dorney had much experience on the playing field, which prepared her for the big stage at the Division 1 level. Surfs Up! 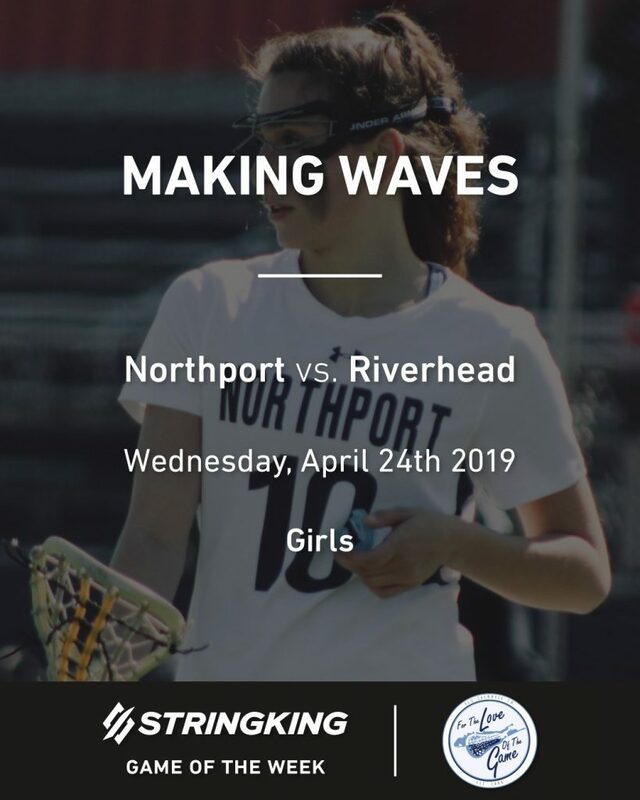 FLG and the LILJ will follow Riverhead Girls Varsity as they take on Northport in Tiger Country. Its a match- up with land against sea. Can the Tigers withstand the storm surge of Riverhead? Can the Wave fend off the eye of the Tiger? 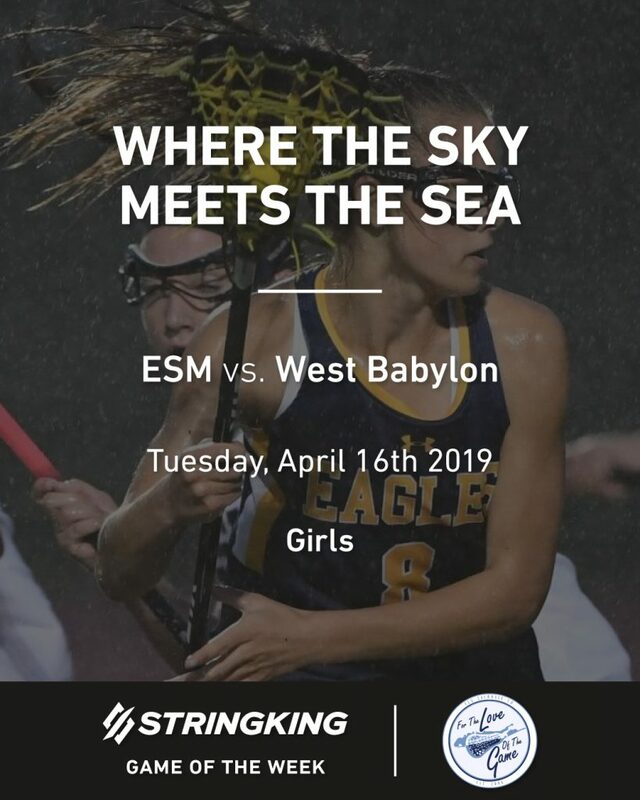 Tune in to @flglax on instagram for full game coverage! We are mid- way through the season! LILJ has been coming at you live all across Long Island, covering the game in Nassau and Suffolk County, as well as for our Parochial Schools. With much thought and input. 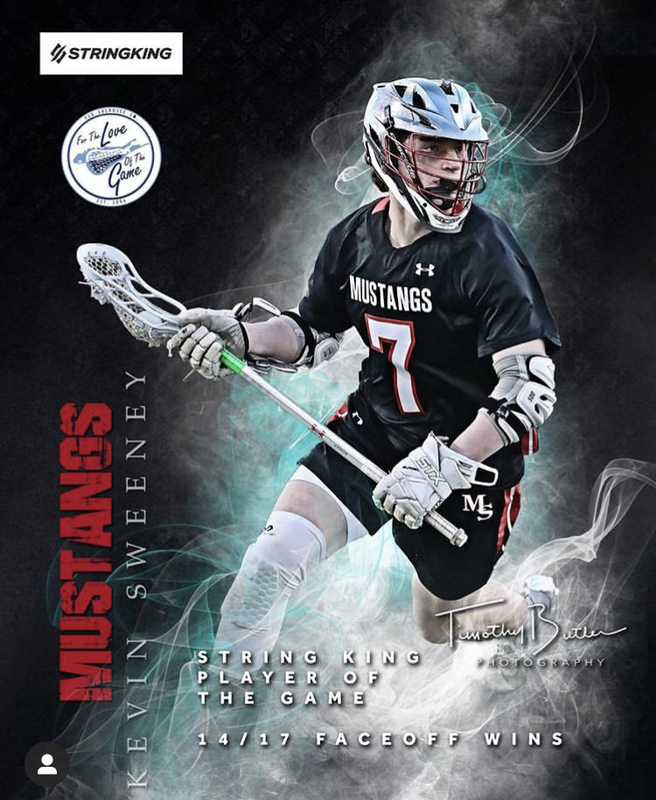 LILJ believes that this list is a well represented Top 10 Boys Varsity Lacrosse Teams throughout all off Long Island, including Nassau, Suffolk and Parochial. We would love to get our fans involved. Please continue to follow us on instagram @FLGLAX for the latest updates on everything that is High School Lacrosse here on Long Island. We are mid- way through the season! 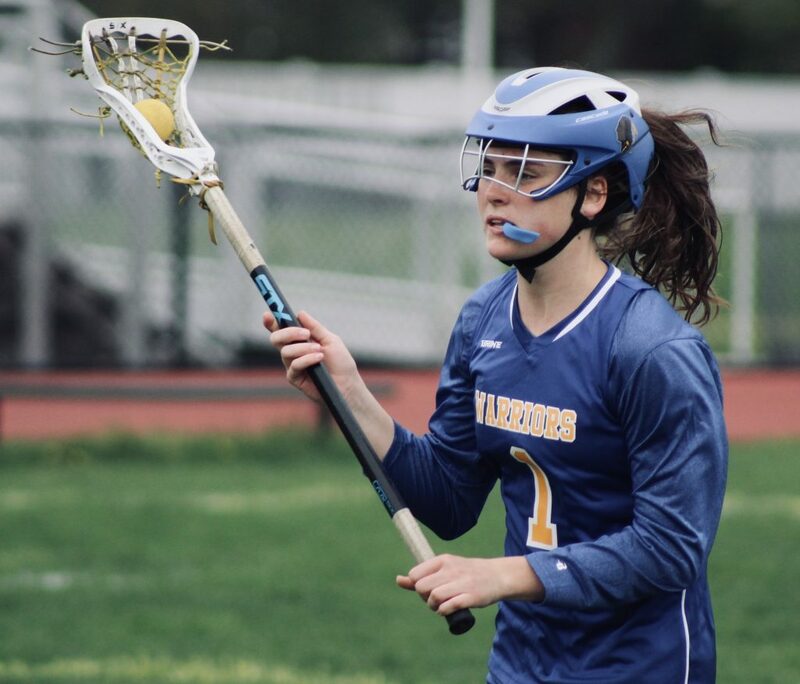 LILJ has been coming at you live all across Long Island, covering the game in Nassau and Suffolk County, as well as for our Parochial Schools. With much thought and input. 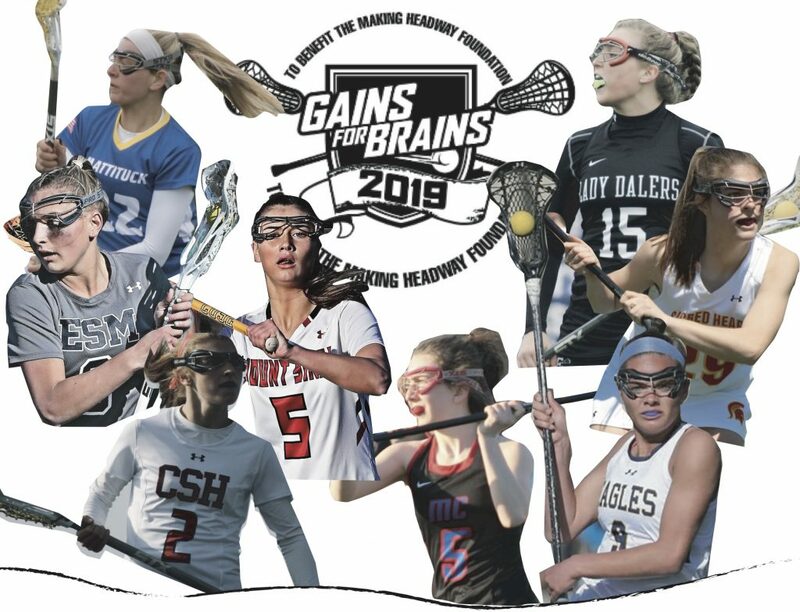 LILJ believes that this list is a well represented Top 10 Girls Varsity Lacrosse Teams throughout all of Long Island, including Nassau, Suffolk and Parochial. We would love to get our fans involved. 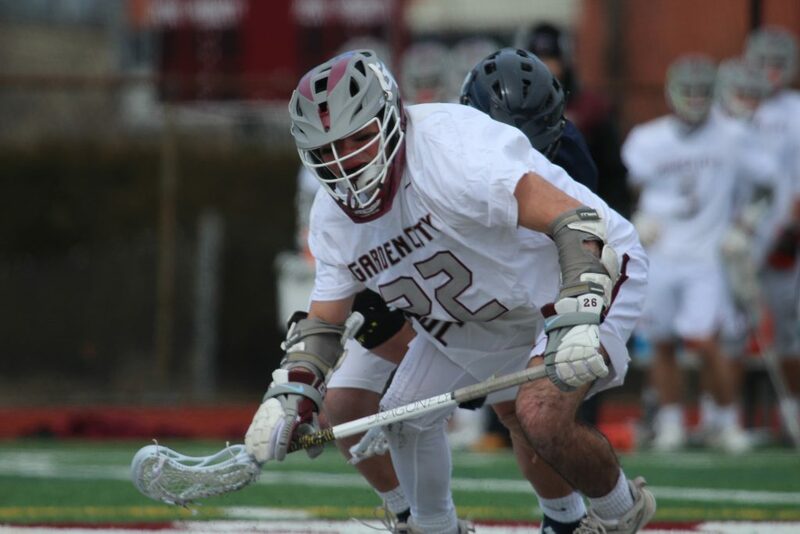 Please continue to follow us on instagram @FLGLAX for the latest updates on everything that is High School Lacrosse here on Long Island. 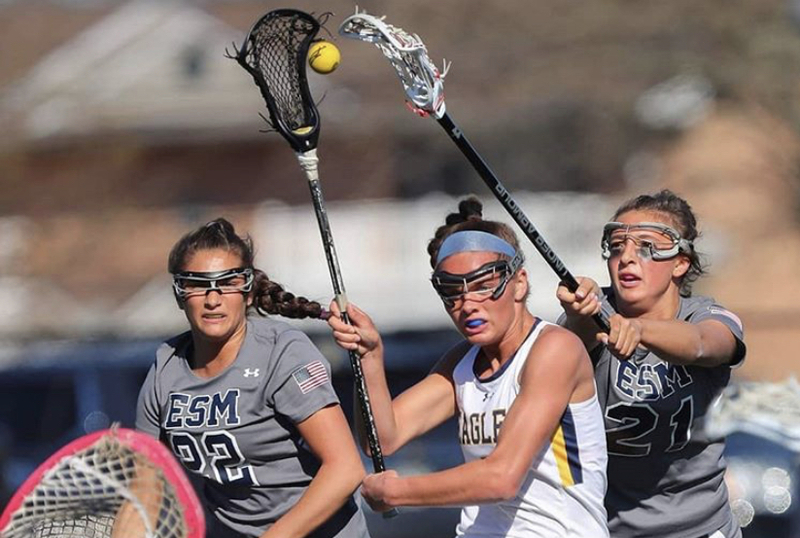 The Eagles soared into the third String King Game of the Week. Senior leader, Kayla Downey, got the girls going after scoring the first two goals of the game. Her first came on a low to high stinger that went bar down. Her second goal came on a free position as well. This time, Kayla bounced one through Vahle’s legs.